Shenzhen, July 24, 2017 – Huntkey, a leading global power solution’s provider, will be presenting August 16-18 at 2017 Secutech Vietnam in Ho Chi Minh. Huntkey’s booth # is A061. Secutech Vietnam is the largest professional exhibition & conference for security and fire & safety industry in Vietnam. 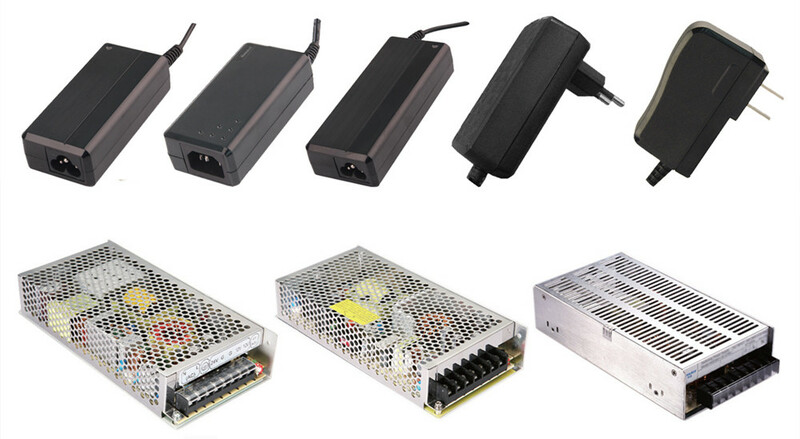 At the exhibition, Huntkey will present its whole series industrial power supplies and whole series industrial adapters that are used for CCTV cameras, digital signs, parking systems, switches, intercom systems and so on. The products are CB/CE/FCC/GS/UL/RCM/CCC approved and are sold around the world.